We stock only the finest brands of watches, as well as an assortment of diamonds, pearls, bracelets, wedding and engagement bands. 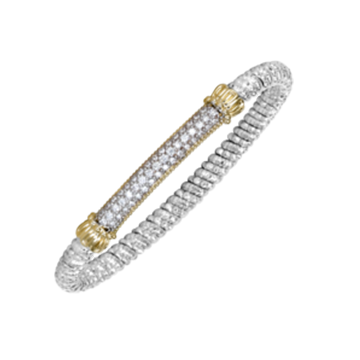 Come in today and be dazzled by our fine jewelry! The name Bennion is synonymous not only with jewelry, but with Utah itself. 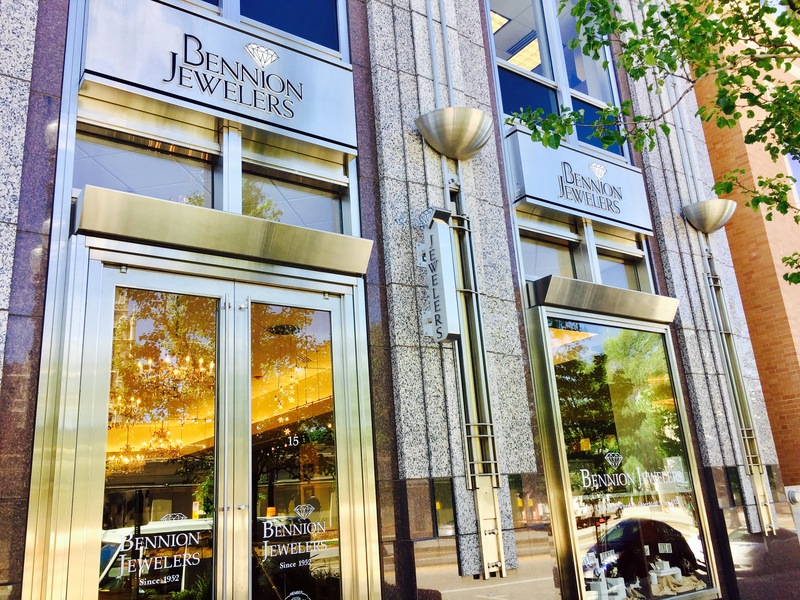 Established in 1862, Bennion Jewelers is the longest running jeweler in the Intermountain West. In short, we set the bar for fine jewelry in Utah. Standing behind our history is as valuable to us as our inventory. We know that our longevity is due to our ability to provide our clientele with beautiful, heirloom- quality jewelry. Whether it is a custom anniversary piece or a repair, Bennion Jewelers will happily assist. We carry only the finest brands of watches, quality assortment of diamonds, pearls, bracelets, engagement settings and wedding bands. Fine jewelry can be an investment to pass down, so visit Bennion Jewelers to be dazzled by our selection. We know our business. Whether you are looking for a specialty piece to commemorate a significant event or a gift for a loved one, Bennion Jewelers will take care of you. Luxury jewelry is not typically a whim purchase and our staff is dedicated to working with you through the entire process. We’ll consult with you to ensure your desires are met. Turn to us for our selection of gold and silver, diamond rings, fresh and salt water pearls, bracelets and watches. And if you cannot find what you are looking for, allow us to create it. At Bennion Jewelers, we provide services to keep your jewelry lasting a lifetime. 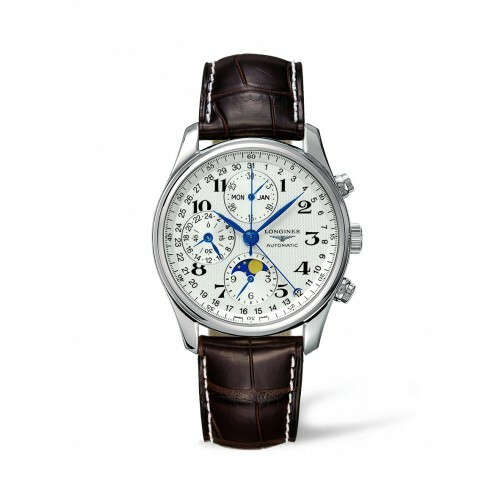 Our staff can repair most high-end watches and we offer battery replacement as well. If your pieces have a lot of wear and tear, let the team at Bennions breathe new life into it with pearl restringing, ring cleaning, resizing and rhodium plating. 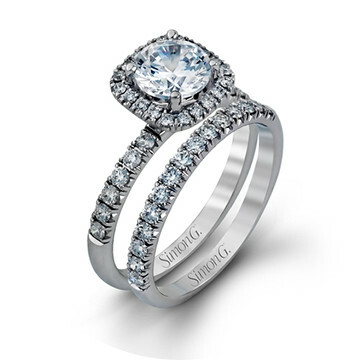 Don’t run the risk of losing stones, allow our jewelers to inspect and restore the prongs on your settings. Bennion Jewelers can take care of all your fine jewelry needs. Visit our downtown Salt Lake City location at 15 West South Temple, Suite 120, in the City Creek Center. We can also be reached at 801-364-3667. We are the name for fine jewelry in Utah, come in today to see our selection and invest in your next piece.